The Government doesn’t spend enough time thinking about the 4.8 million self-employed people, according to the Federation of Small Businesses. New Whitehall plans to increase protections for parents returning to work make no provision for them, says the FSB. 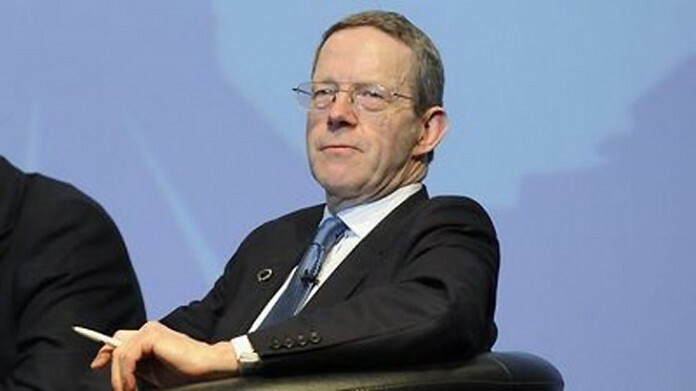 National Chairman Mike Cherry said: “Once again the self-employed have been overlooked by this Government. “While efforts to improve support for parents in the workplace are welcome, these efforts should include meaningful support for the self-employed. Sole traders who take the step into parenthood continue to be left out in the cold. “Self-employed mothers are entitled to less statutory pay than their employee counterparts. Self-employed fathers are entitled to none at all. “And – despite there being more than 1,000 children waiting on the adoption register, requiring expensive foster care placements – the Government provides no support for self-employed people who want to adopt. “It’s estimated that bringing support for self-employed adopters in-line with self-employed mothers would cost the exchequer only around £5m a year.